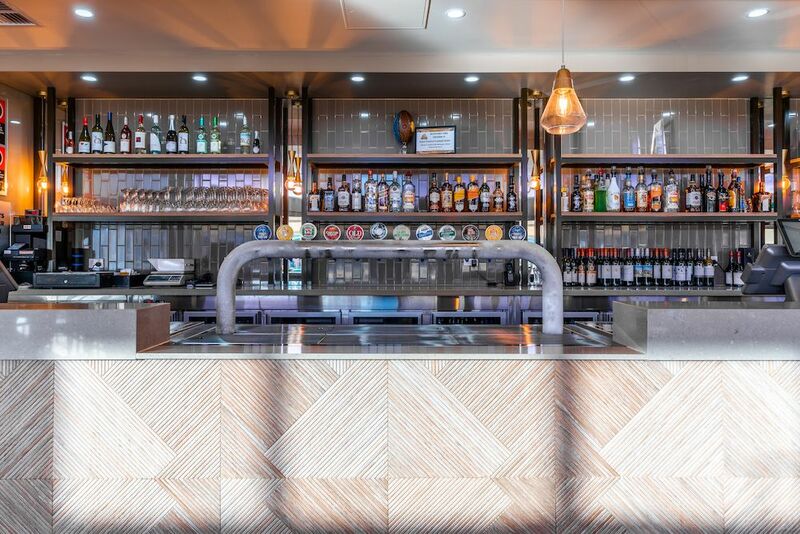 Denton Projects are a family owned commercial construction company with over 40 years experience, specialising in the hospitality industry. We pride ourselves on our ability to successfully deliver dynamic projects and achieve our client’s goals. Starting from a concept design meeting through to completion, our team will manage the planning, design and construction, ensuring our clients are involved throughout the whole project. Our repeat clients are a testament to the high standard of work we consistently deliver. Our experience and long-standing relationships ensure that we deliver the best outcomes for our clients on every project. Denton Projects will be an exhibitor at the upcoming 2018 Australasian Gaming Expo (AGE), occupying stand No. 940, from the 14th – 16th of August.